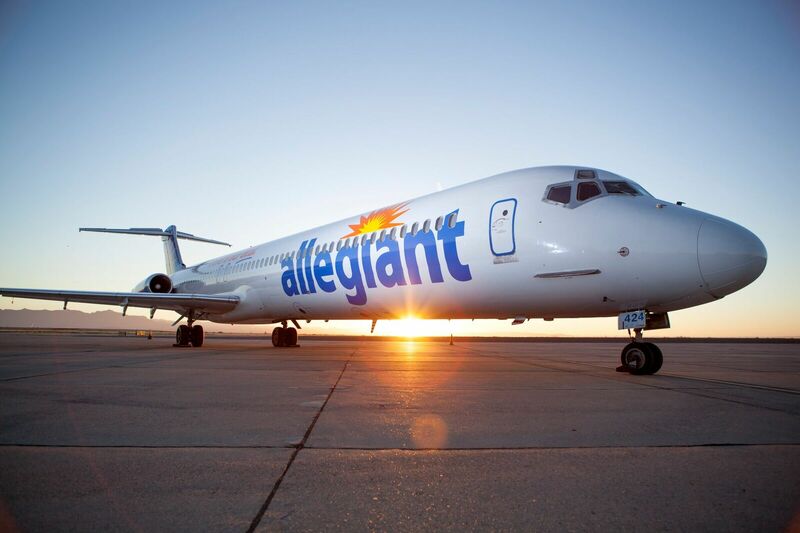 The US ultra-low-cost airline, Las Vegas-based Allegiant has reported preliminary passenger traffic results for August 2018, this week. The airline saw a jump in passenger numbers, up 15.7% year on year, with the airline carrying 1,180,474 people during August this year. The budget airline also saw rises in revenues, loads and available seat miles. The airline says it continues to be focused on linking travellers from small underserved cities to world-class leisure destinations. The airline offers low fares on an all-jet fleet of over 85 aircraft, flying on some 350 routes.